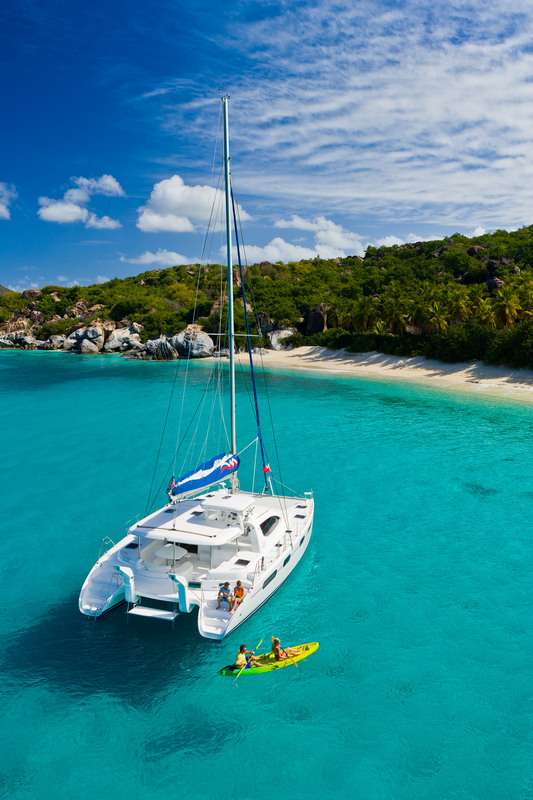 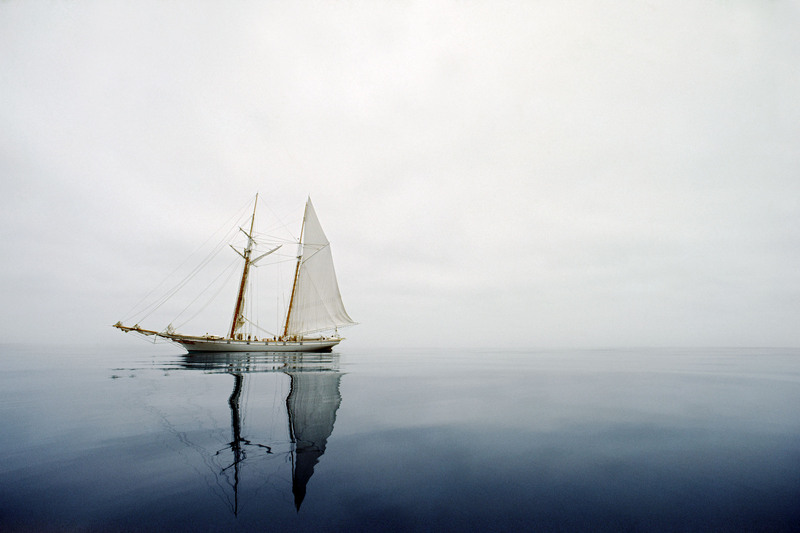 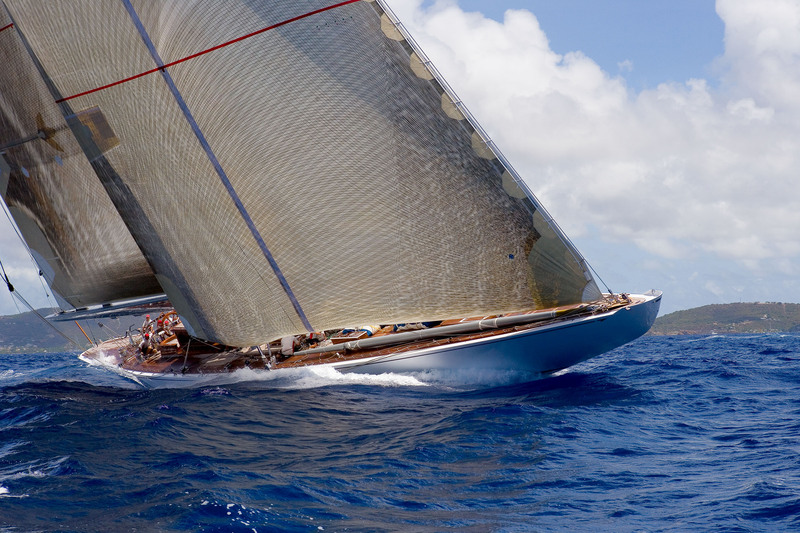 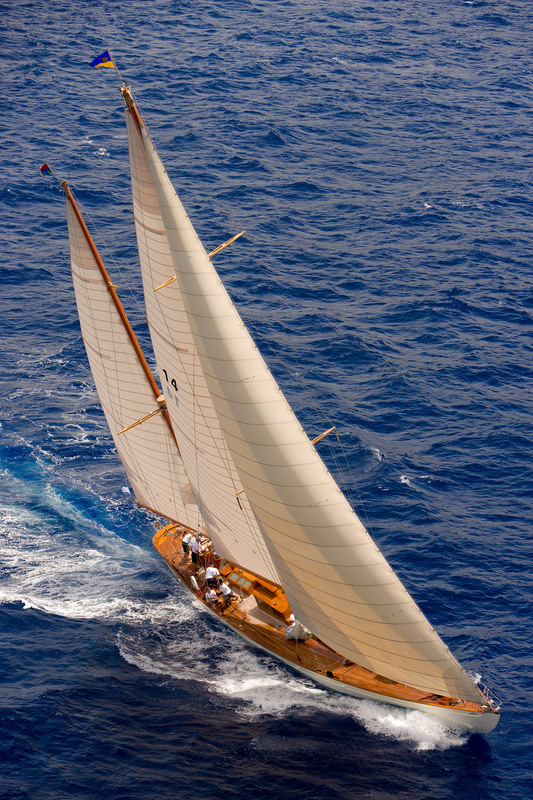 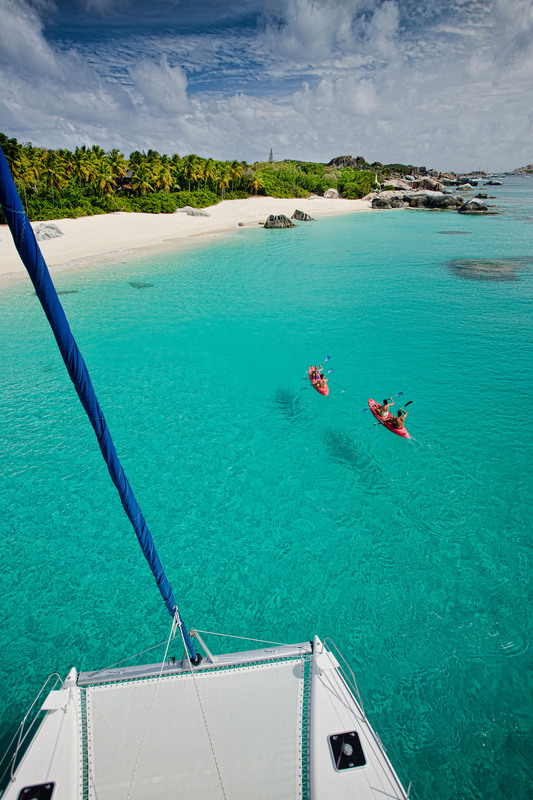 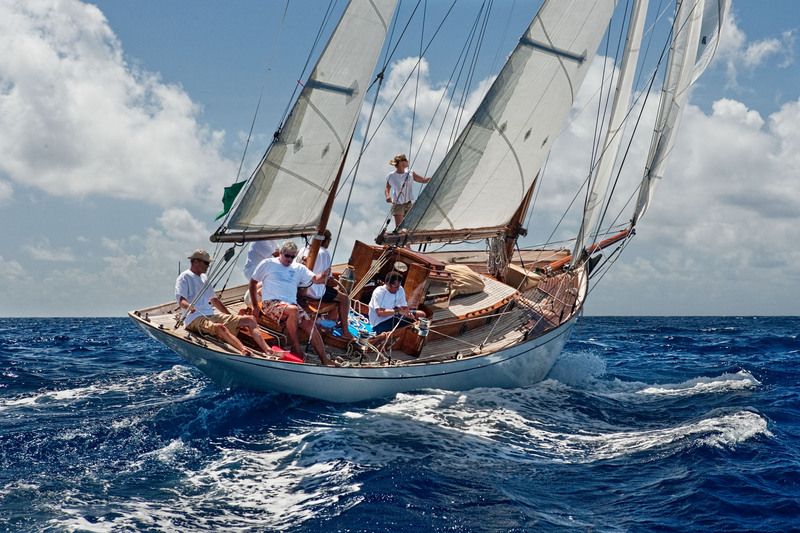 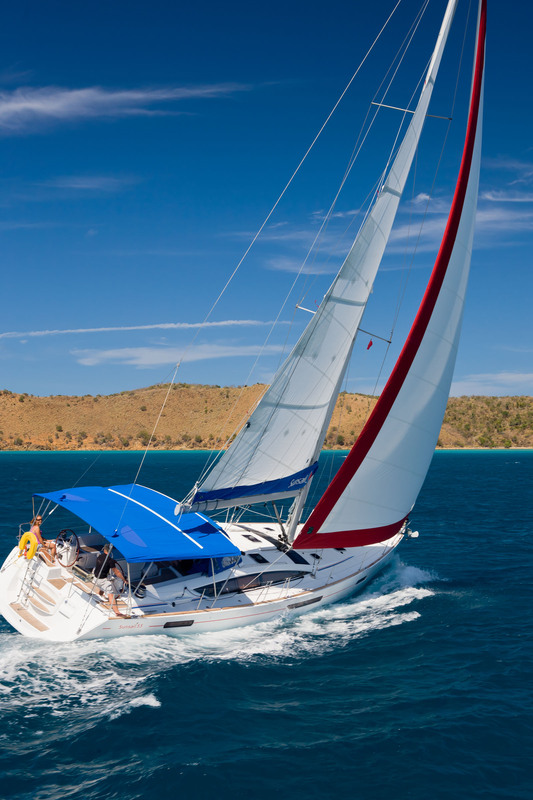 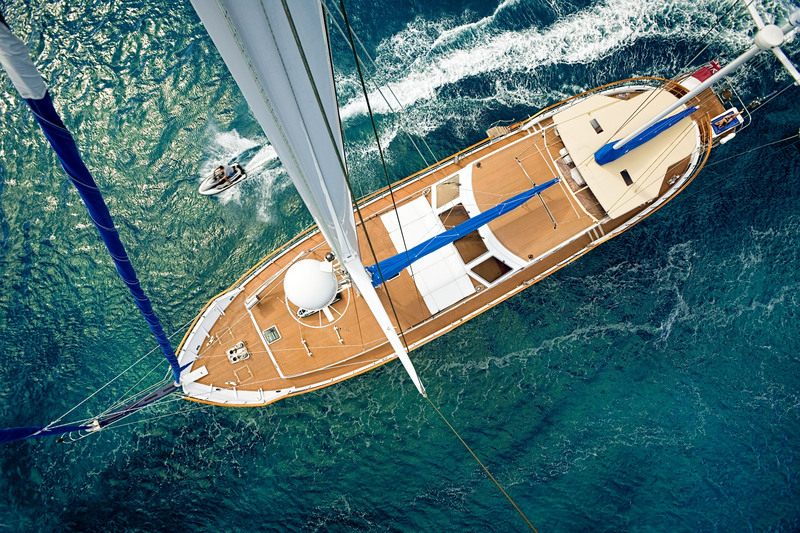 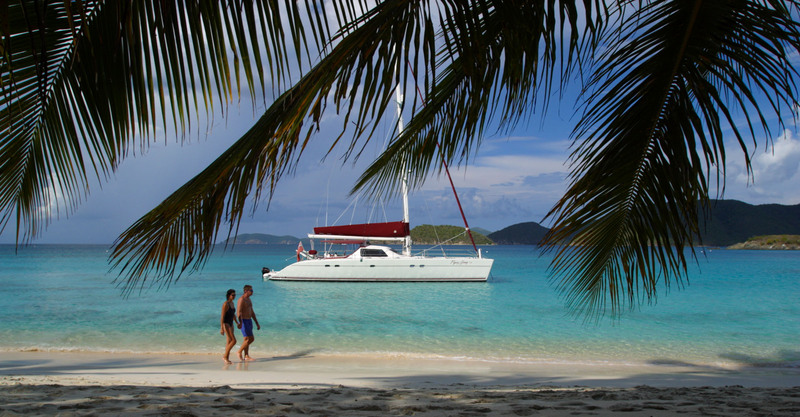 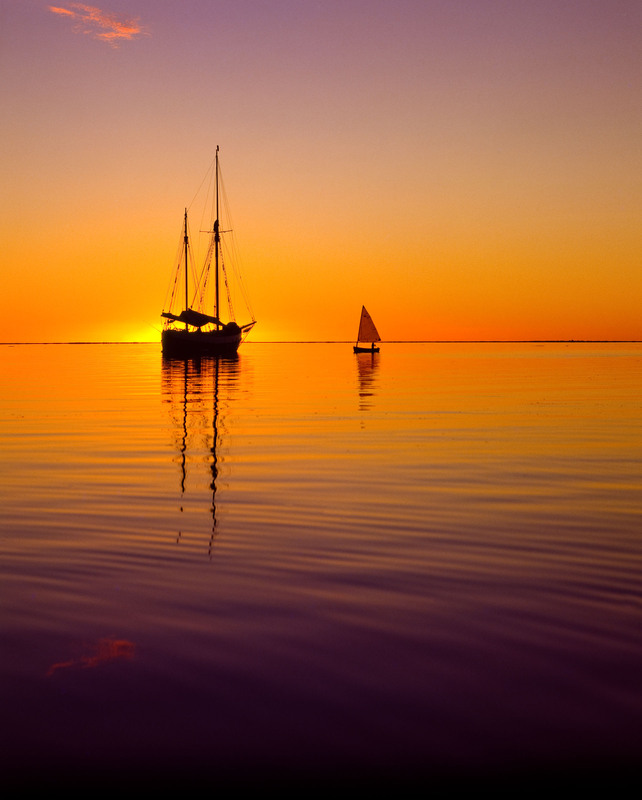 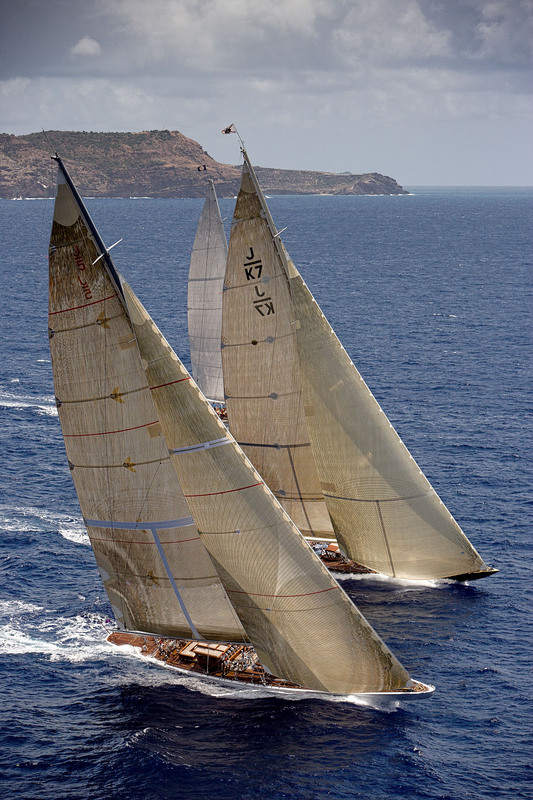 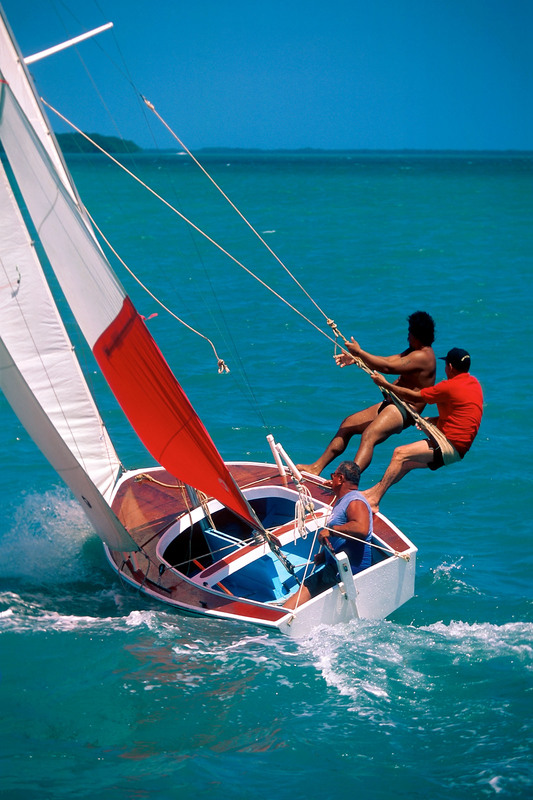 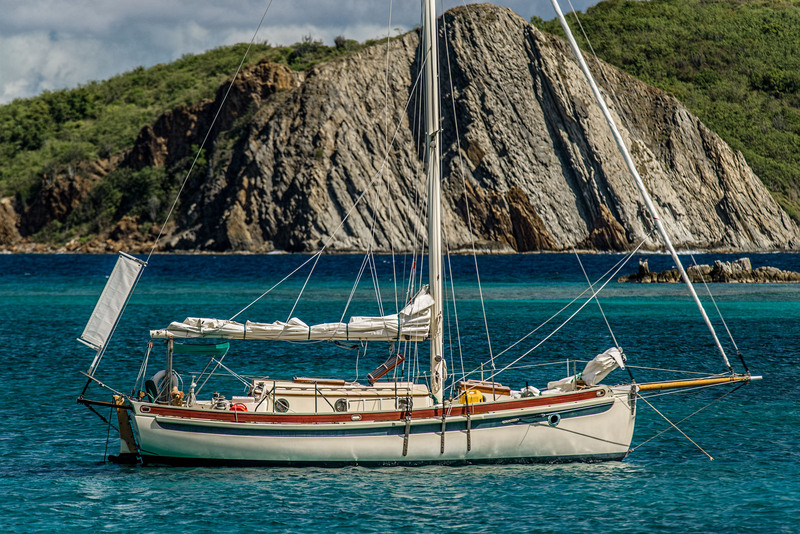 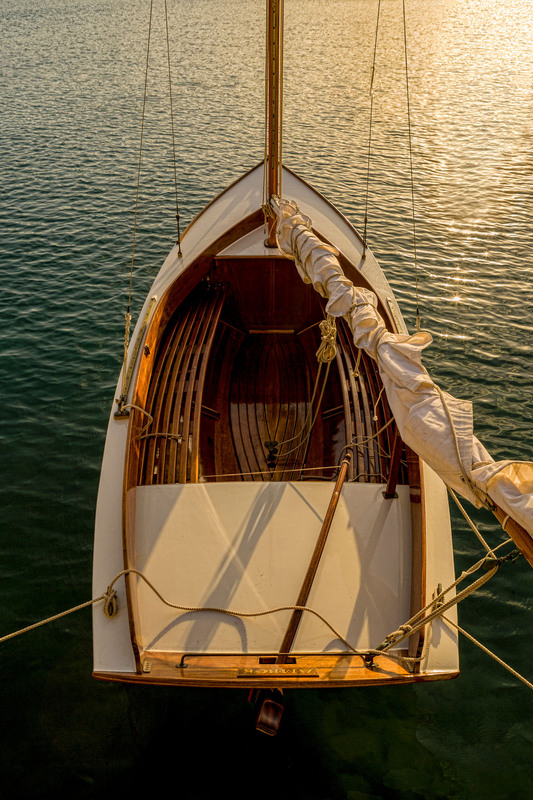 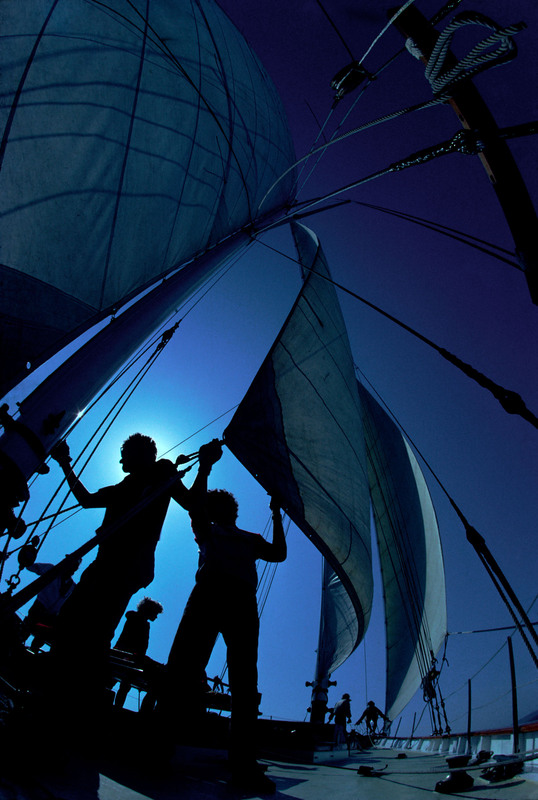 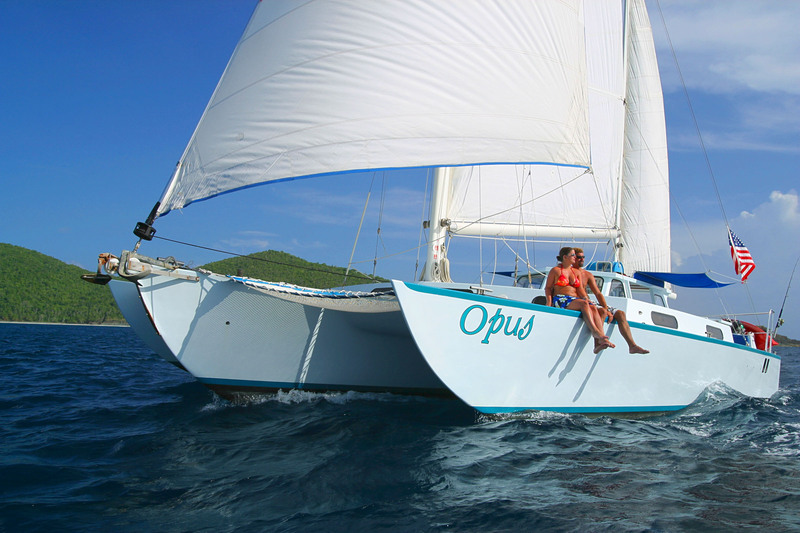 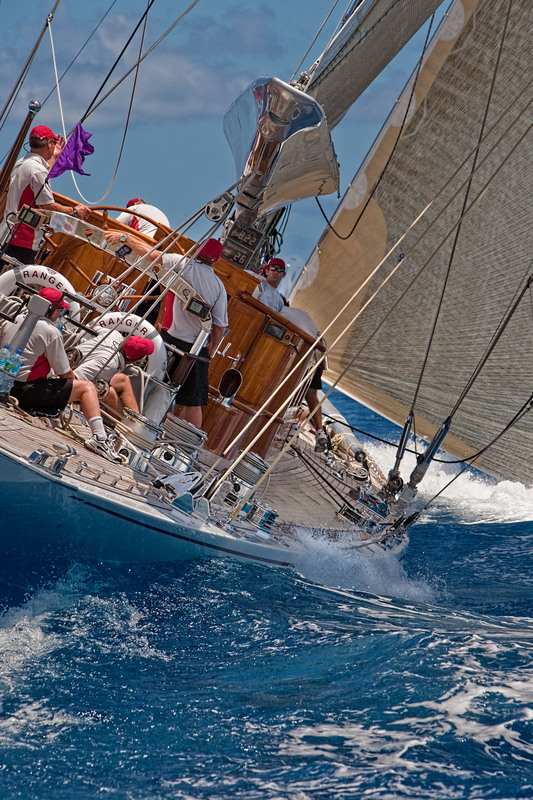 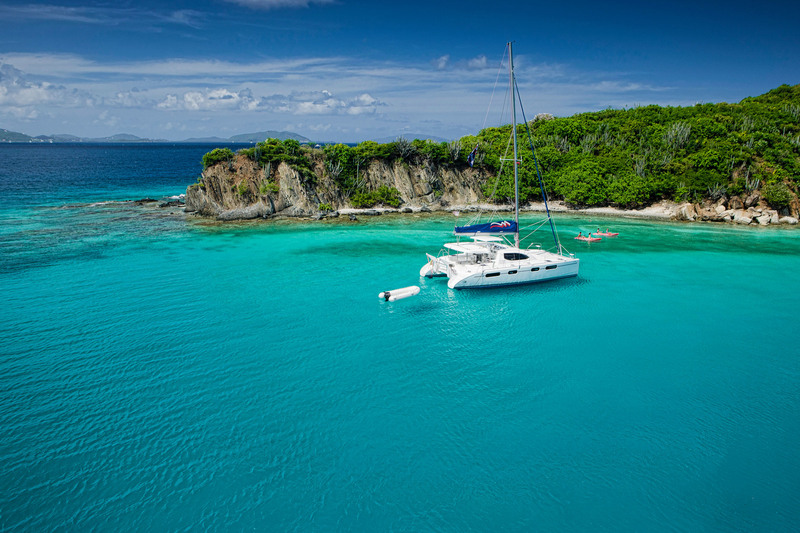 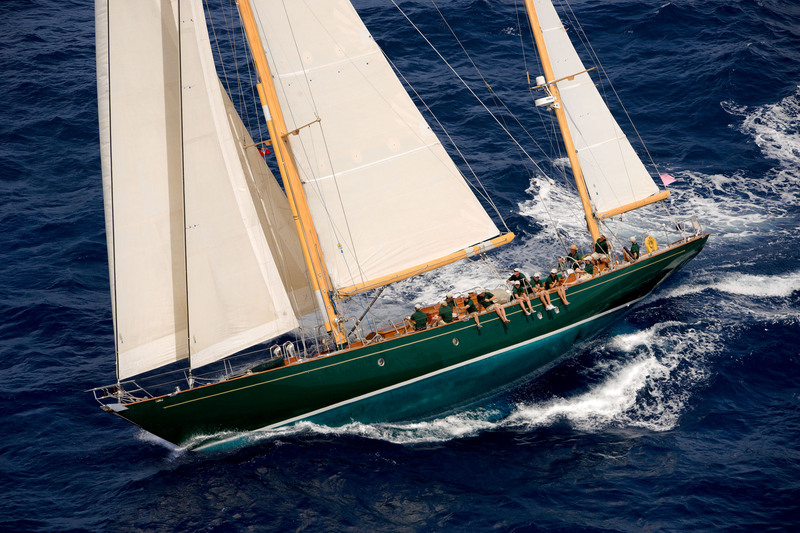 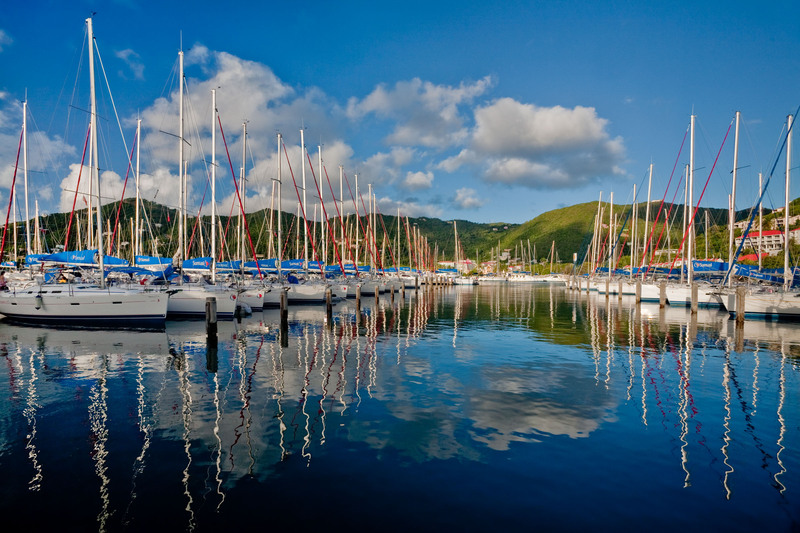 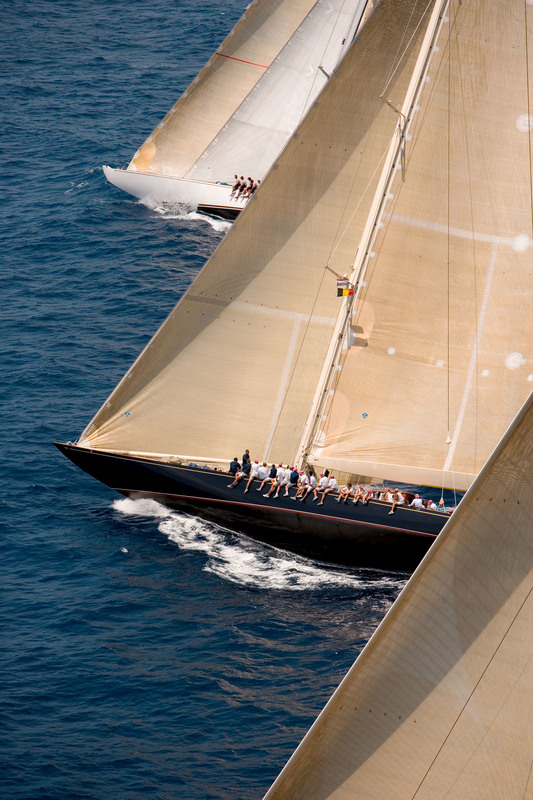 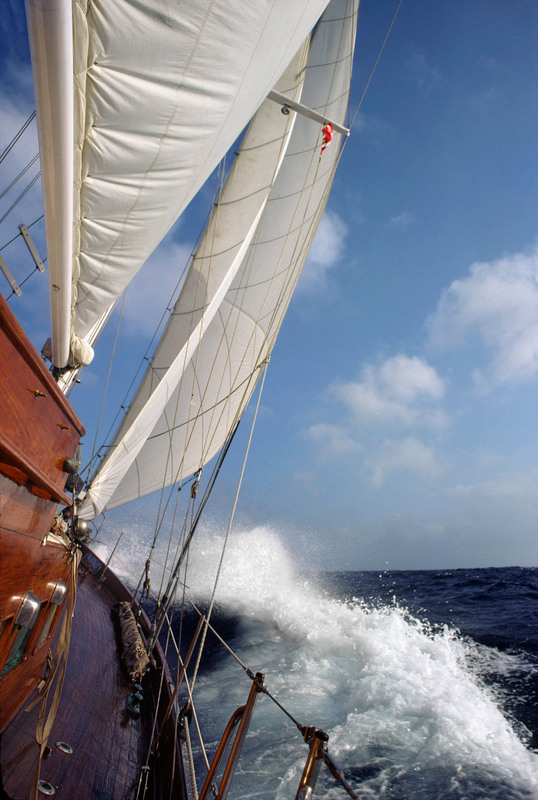 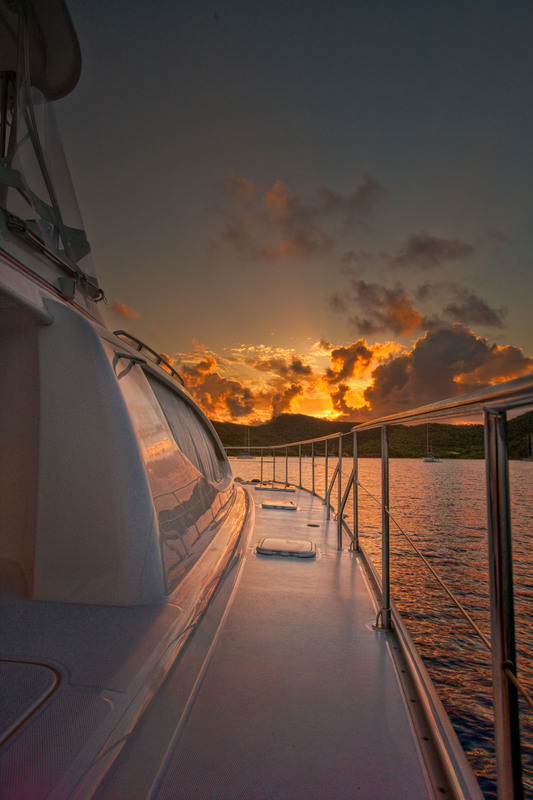 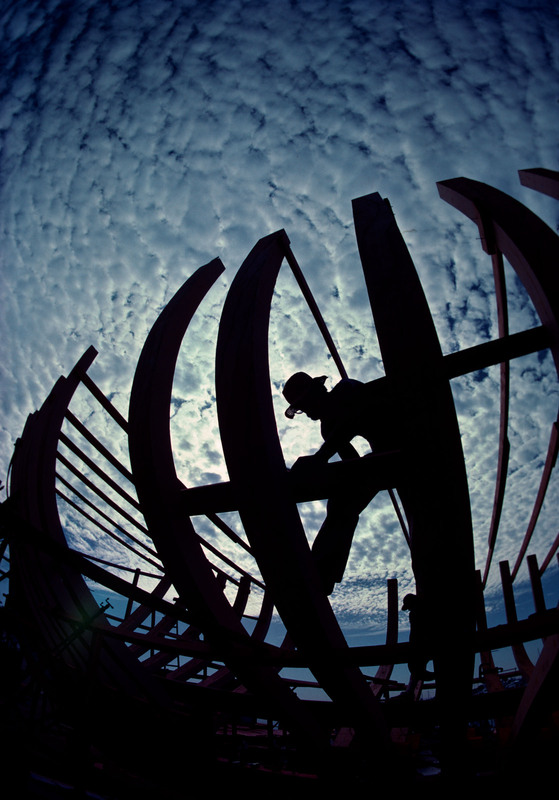 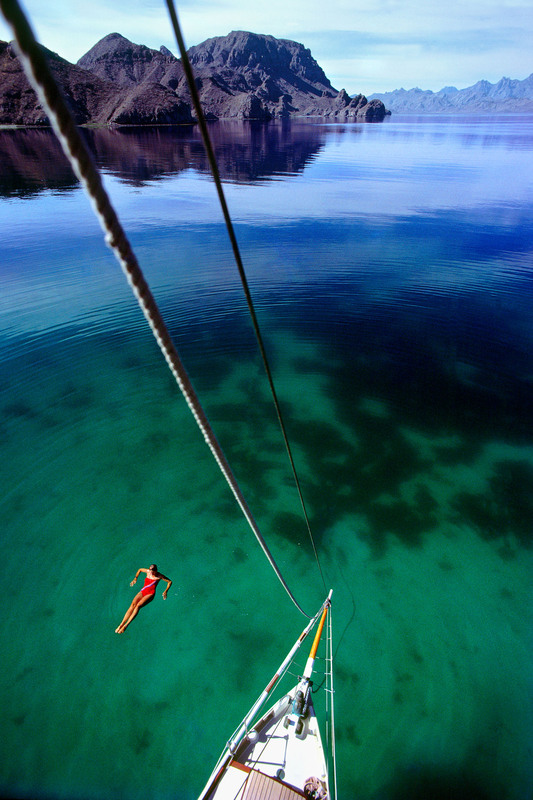 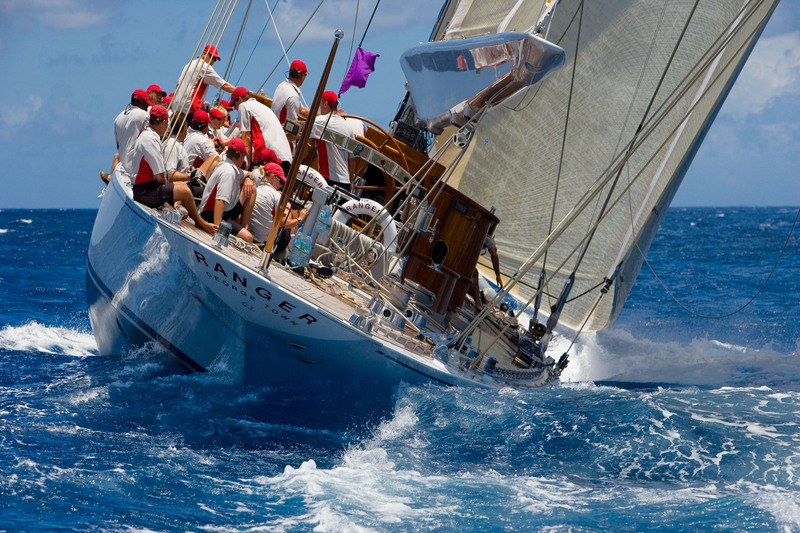 Caribbean sailing from award winning photographer Gary Felton. 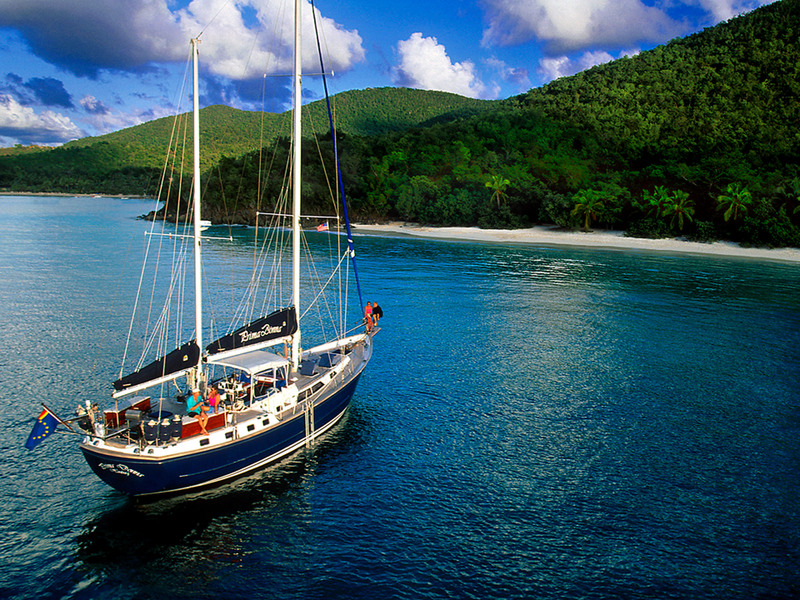 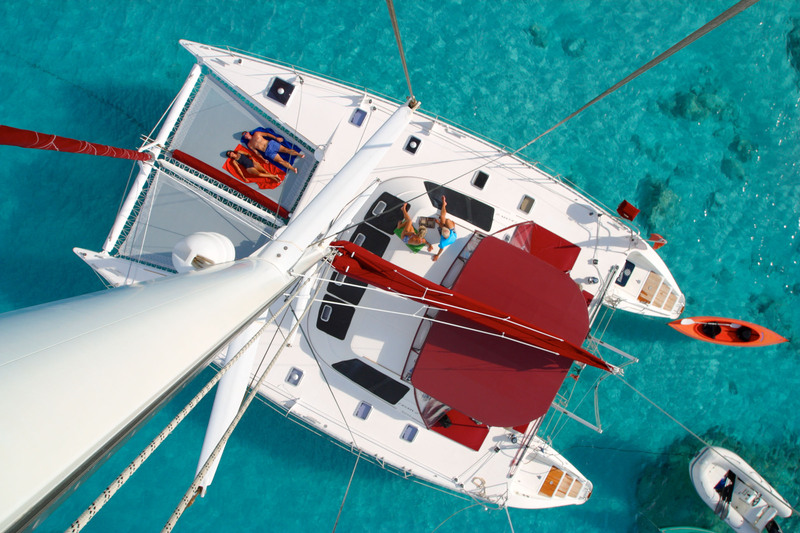 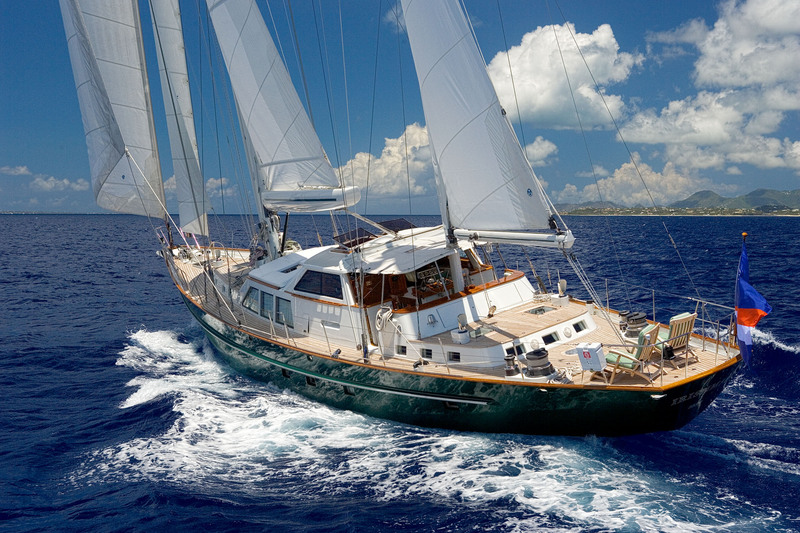 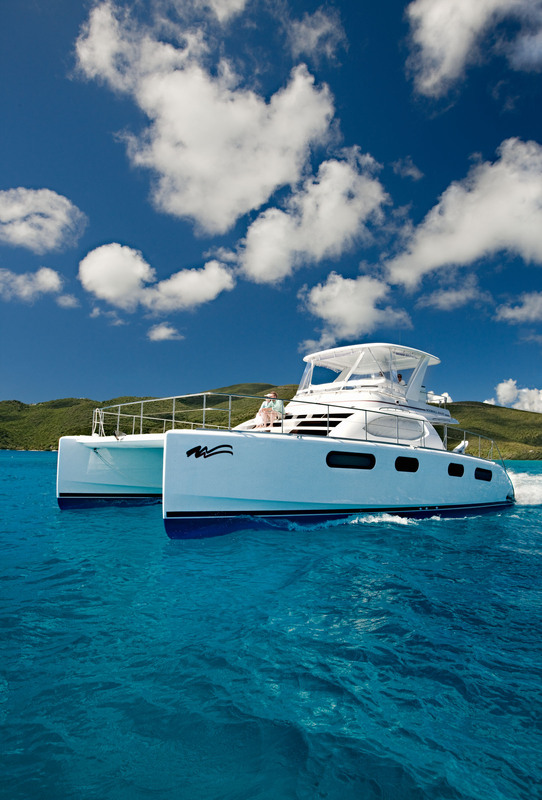 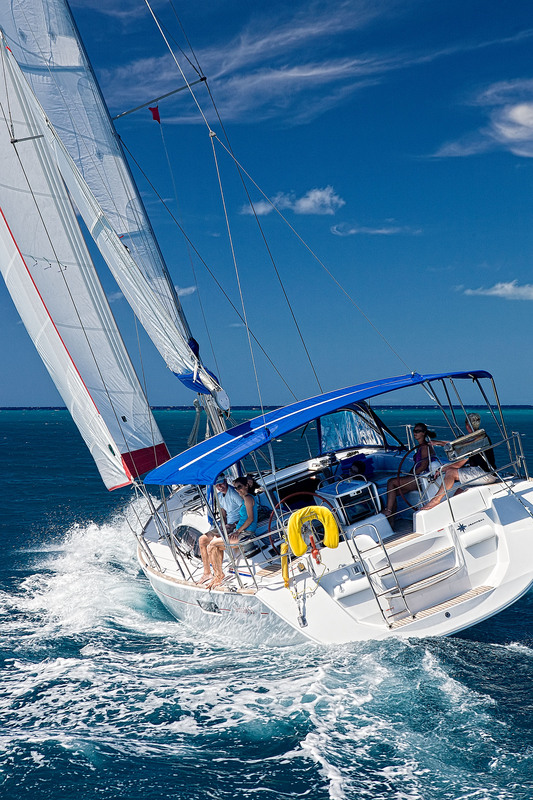 Sailing the Caribbean is the most exhilarating possible! 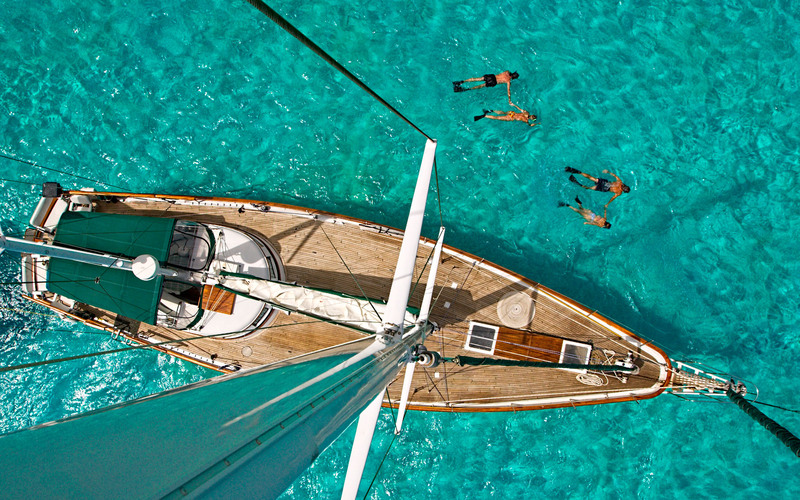 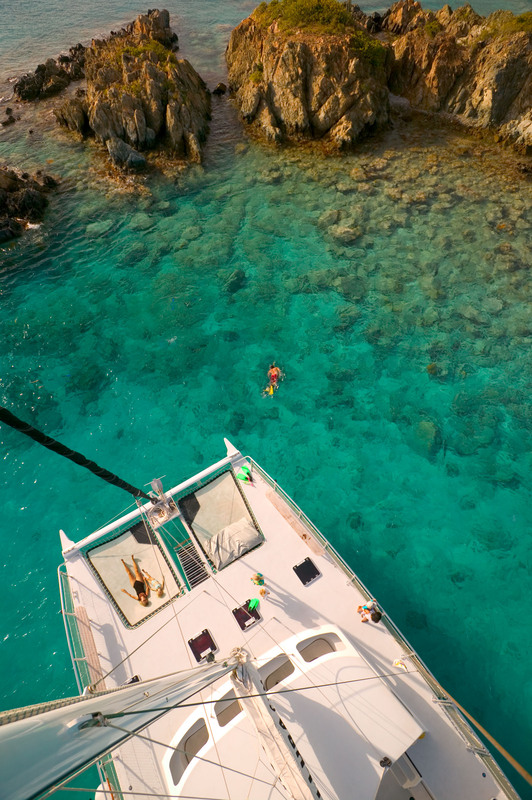 Fresh trade winds propel you over warm aquamarine waters. 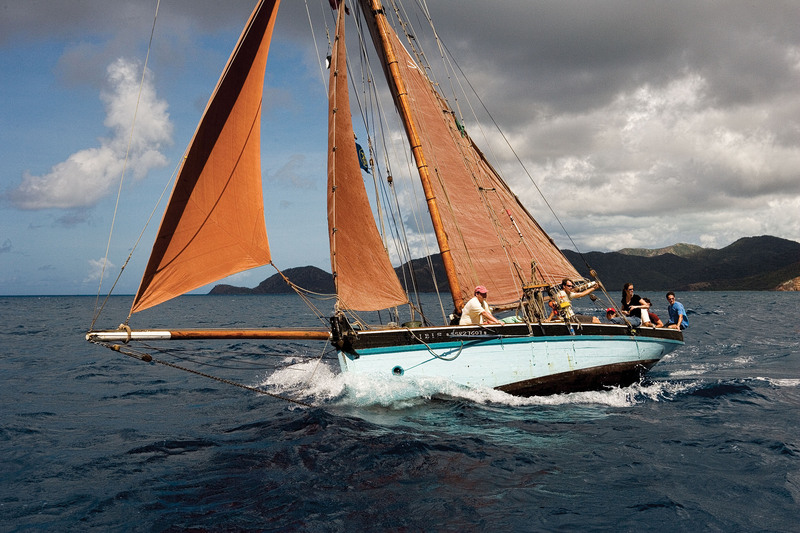 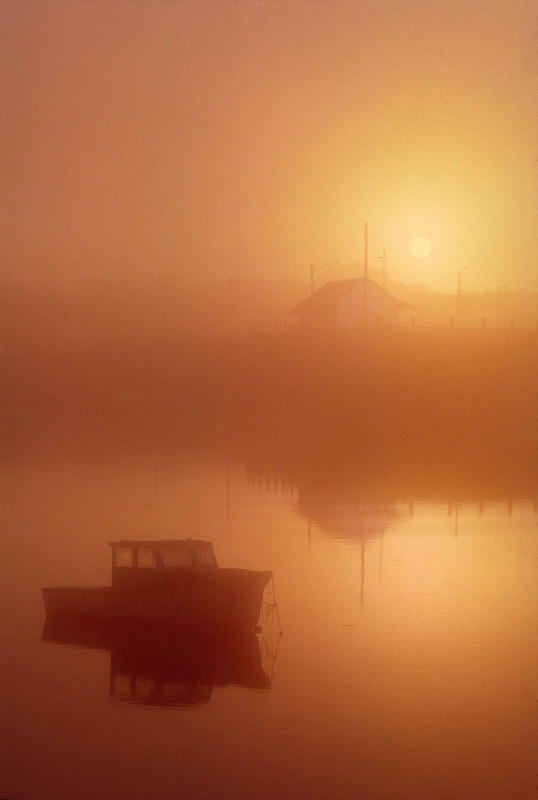 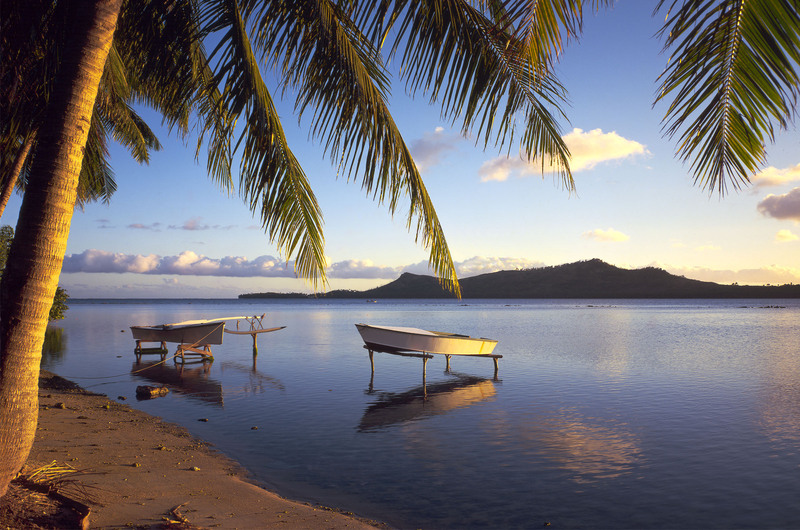 Enjoy these photos of the Caribbean and beyond.